For what may be the first time in more than two years, former 19 Kids and Counting star Josh Duggar allowed himself to be filmed in a video shared publicly online. 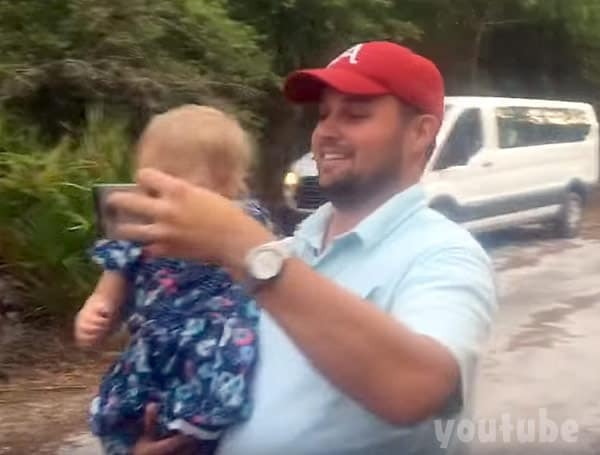 The clip comes courtesy of Josh’s brother-in-law David Waller, husband of Anna’s sister Priscilla Waller, and documents a surprise family reunion at the home of Priscilla and Anna’s mom in Florida. 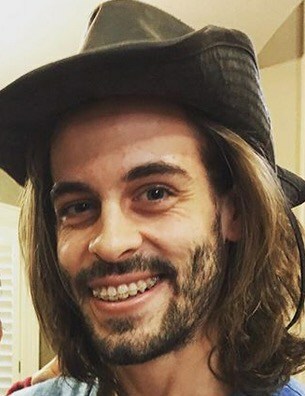 You can also clearly see Josh’s wife Anna Duggar in the video. Anna remains pregnant with their fifth child. Everyone enjoys a pleasant surprise once in a while. For the Kellers, they had never been able to successfully pull off a surprise family reunion. This year, several of Priscilla’s siblings got together and planned a way for everyone to converge on the little home in Florida for a grand surprise–on Mother’s day. As far as the significance of the clip goes, the next-most-recent video of Josh that I could find was when he was filmed by the paparazi at Reagan Airport in Washington D.C. on May 20, 2015 — not long after his molestation scandal broke. In case you missed it, Josh recently joined his sisters and filed a lawsuit claiming he was “victimized” by the release of the molestation documents. He is also embroiled in a lawsuit with the DJ whose photo Josh stole for use on his Ashley Madison account. Josh will reportedly have to testify in the DJ lawsuit, and I assume the same will hold true in the molestation lawsuit should it go to trial. And, in addition, to all that TLC recently OKed Josh’s conditional return to Counting On. 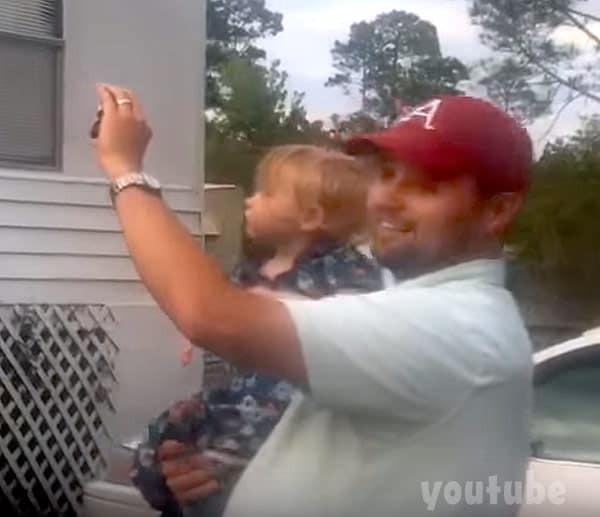 So perhaps this Mother’s Day video is just his way of getting his video feet wet in preparation for inevitably being in front of video cameras when he heads to court? 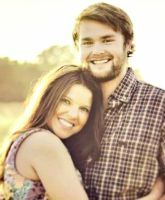 REPORT Joy-Anna Duggar wedding date is this Saturday, May 20!